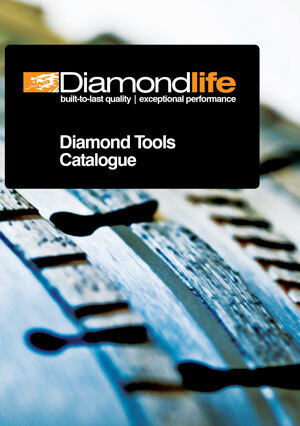 Every single Diamond Life® product is individually tested inspected to the most rigorous of safety standards.  All are certified to EC Standard EN13236 and adhere to strict quality control systems. 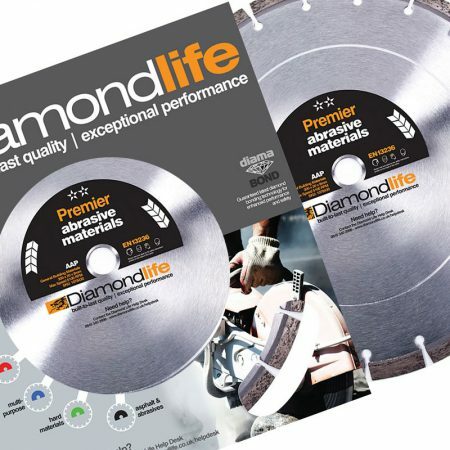 Used correctly, in accordance with the manufacturer’s instructions and for the appropriate application (see our Application Chart), Diamond Life® diamond cutting blades for cut-off machines and circular saws can be used with complete safety. 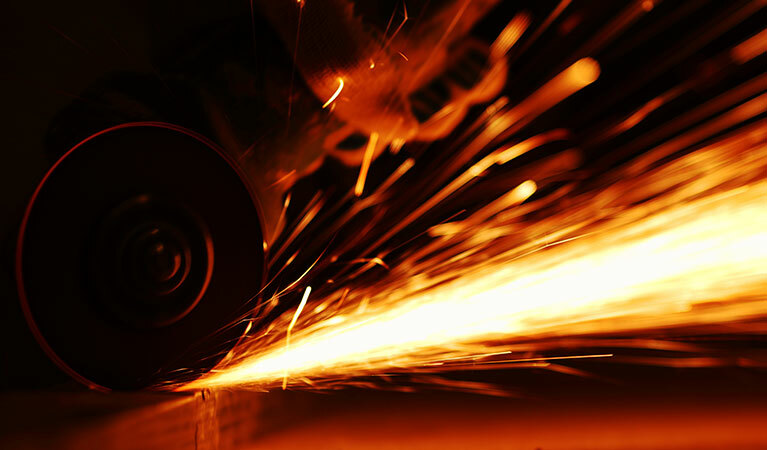 Always check that the cut-off machine you are operating complies with all health & safety standards and that it is of the correct specification. 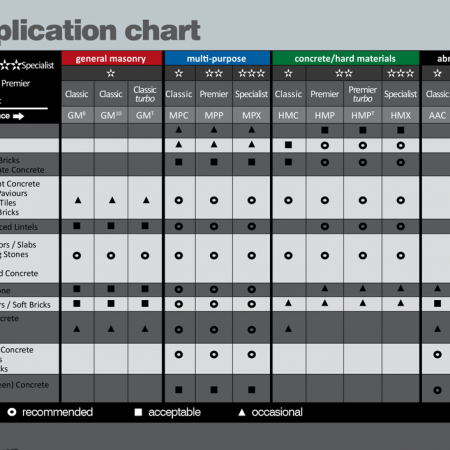 It should also have been serviced to a satisfactory standard, according to the manufacturer’s recommendations. If using electrically powered equipment, the machine is of the correct voltage and that the supply is adequate both in terms of power supply and compliance to site electricity supply regulations. 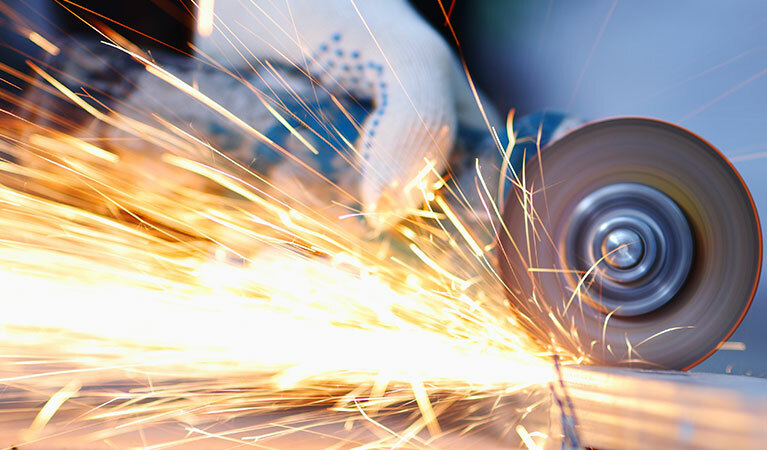 A petrol saw is the most common hand-held machine used for cutting-off using wheels and saws from 300 to 400mm diameter. 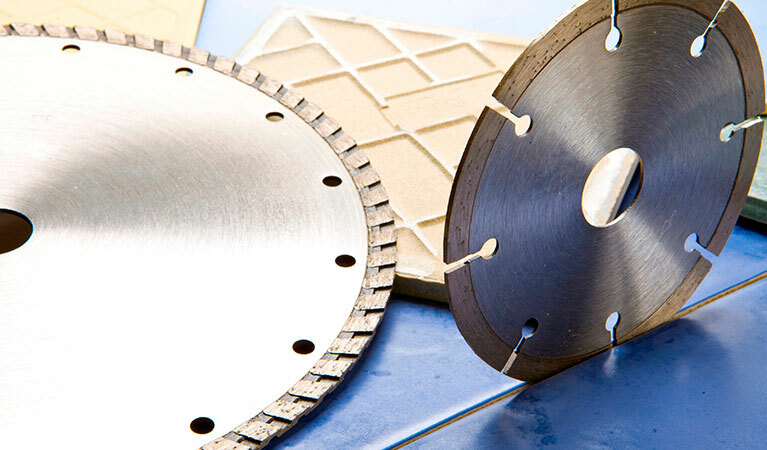 Cutting-off, also known as cutting, sawing, slitting, gapping and parting, is made using diamond cutting discs. 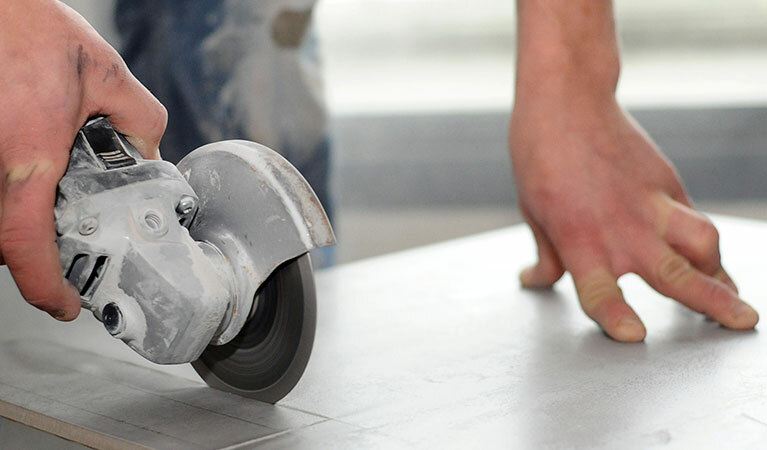 You should always refer to the safety recommendations applying to the type of wheel or saw you are using on your machine. 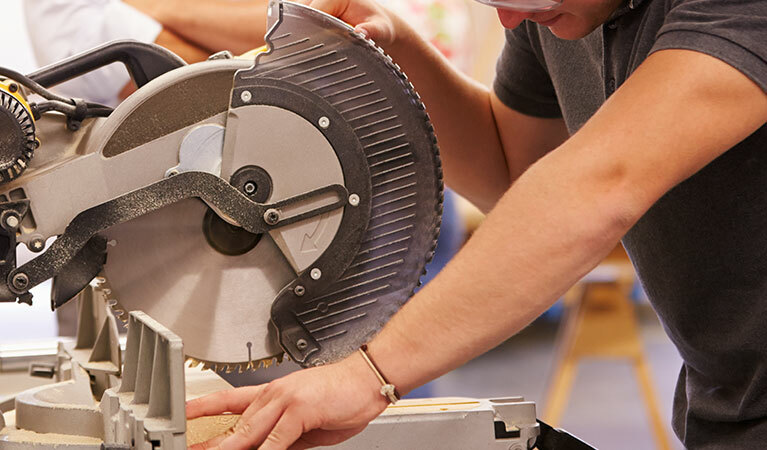 Our in-house Technical support staff are always on hand to assist with any queries regarding diamond cutting blade specifications for any particular application and a representative is always available to visit your site to discuss any specific requirements or issues you may have.